I got to be a judge for round two of the CYBILS and was assigned to Junior High/Senior High Non-Fiction. I posted the junior high books that I read earlier today, but here are the senior high non-fiction books that I read. I will post longer reviews of the winners tomorrow. Click here to see a list of all the winners in all categories. I have heard nothing but good things about this book, even before I knew it was a CYBILS finalist. But I'll confess that it's the last book I read for these awards and it's the longest so there were parts that I regrettably skimmed. It is a wonderfully written book with an interesting story. I kept reminding myself this Vincent is THE Vincent Van Gogh! 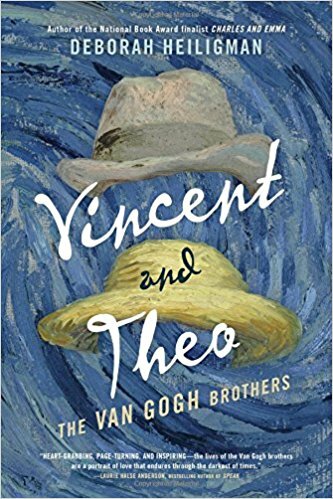 Unfortunately, I don't see teenagers picking up a book that is this long about Vincent Van Gogh's life and relationship with his brother. I think, even though it's a YA book, it will appeal more to adults. I had a difficult time getting a copy of this book, which is a shame since it's good. 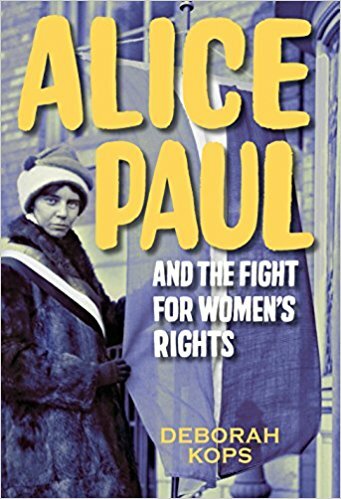 And Alice Paul is a great person for teens to learn about. Luckily the publisher sent me a copy. I liked that the book was about a person through whom the reader learns about the fight for women to vote and for the Equal Rights Amendment. Reading about one important and influential person's role in history makes it much more interesting to readers of all ages. 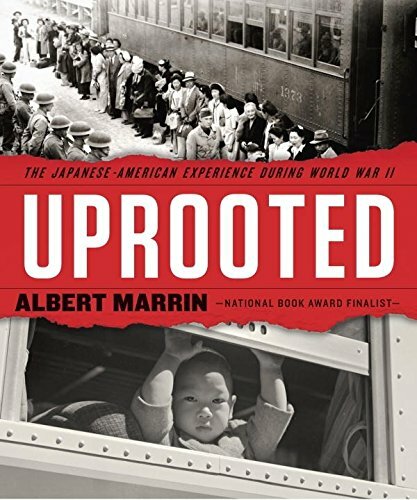 World War II is a particular favorite topic for me so I was really looking forward to learning more about Japanese internment. 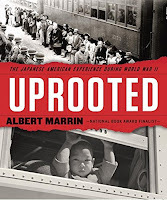 This is a well done comprehensive book not only about the experience of Japanese Americans during World War II, but of the history of the pacific region up to World War II. The photos included are wonderful and the stories tell of history, individual people, emotions, laws, and more. 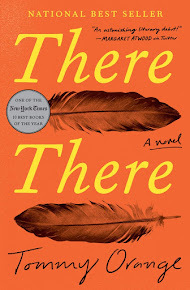 This is one of only two books on the finalist list that I had on my TBR list so I was really excited to read it and it grabbed me from page one. What a harrowing story of survival and discovery. 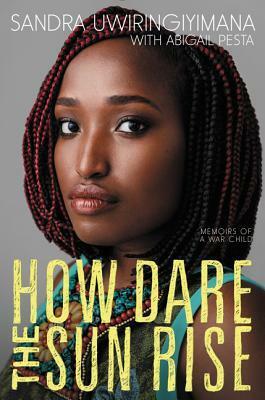 I found it really interesting to read Sandra's story of arriving in America and learning what it's like to be black but not African-American, seeing the racial divide, and learning about our culture. I am so glad this book made it to the list of finalists and that I found it in one of our high school libraries. 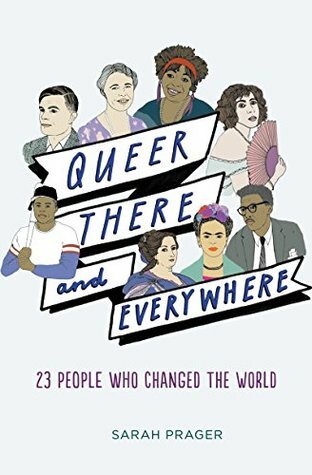 In California the FAIR Act passed a few years ago, which says history teachers should include the contributions of LGBTQIA people. This book is a great place to start. All 23 people had interesting stories that are important for our students to hear. The writing is "breezy" and I think students will like that. I do wish some of the statistics and quotes had direct footnotes. Last year I read a number of graphic novels about the Civil Rights era that were general so I enjoyed reading this book that focused in on a particular event of the era. 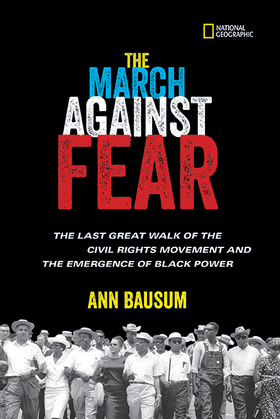 I had never heard of the March Against Fear, a march that began in Memphis, Tennessee and ended in Jackson, Mississippi. Every time I read about events of the Civil Rights era I am astounded at the organization, the passion, the emotion, and the hate involved. This book included great photos and quotes in addition to the main text. I love dogs, mine in particular. I wasn't sure about this book though even though I heard good things about it from other bloggers. I just didn't know if I was going to like it. 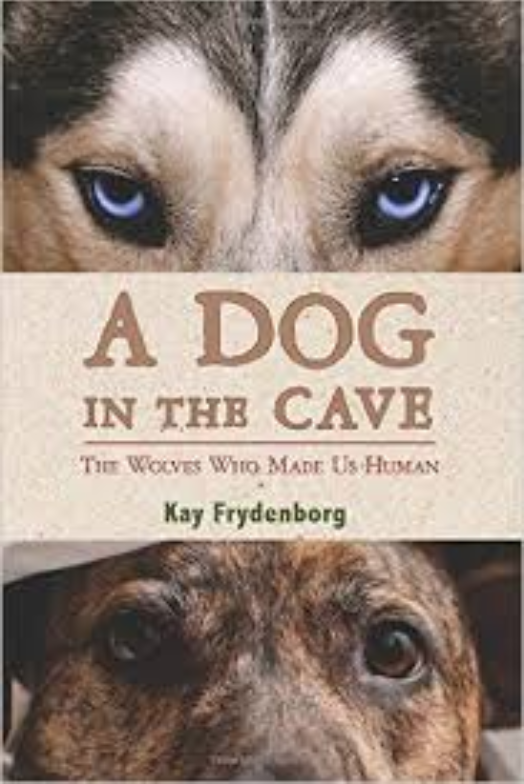 This book combines archaeology, history, and dog stories/facts that all add up to an interesting book. I enjoyed the second half of the book more than the first since it got into the science of dog emotions, smell, and more. It was fun to read so much non-fiction in one month, but as I stated in the other post, it helped with my non-fiction challenge that I am doing this year! I really enjoyed discussing all the books with the other judges. If you are a blogger, I highly recommend trying to be a Cybils judge next year.